What’s your favorite combo? A movie night with popcorn? Fresh fruit & chocolate fondue? These free date night printables help you celebrate your favorite pairs with your spouse! 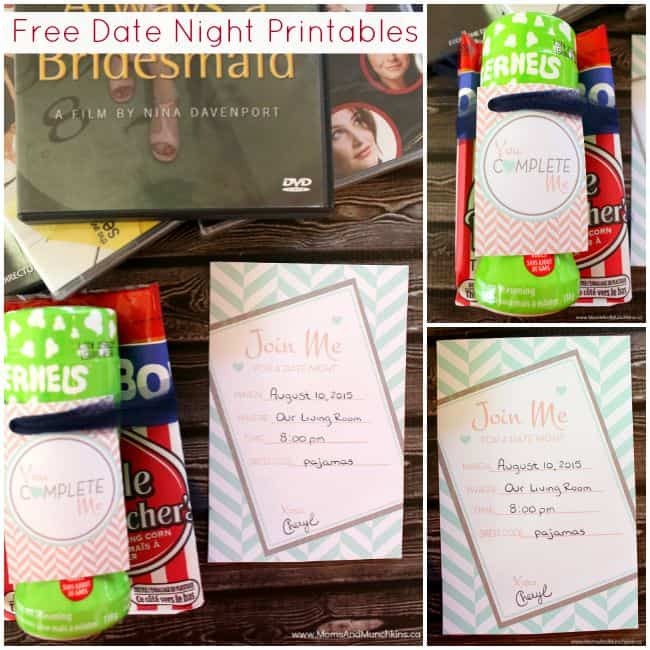 This free printable set includes an invitation for you to write your date night details on and a tag to attach to your favorite combo for date night. a delicious dessert with your favorite combos like chocolate & caramel, icing & sprinkles, ice cream & hot fudge, etc. 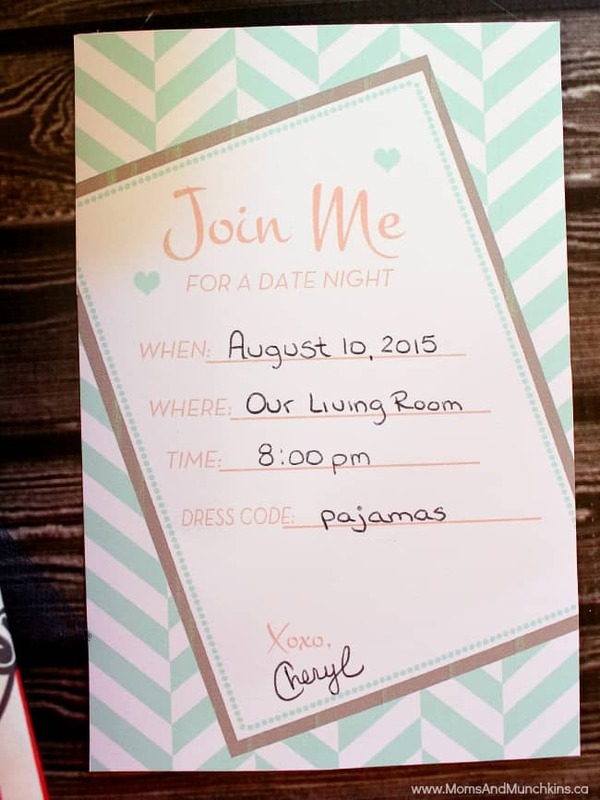 Simply print the free printable date night invitation and leave it out for your spouse to see. 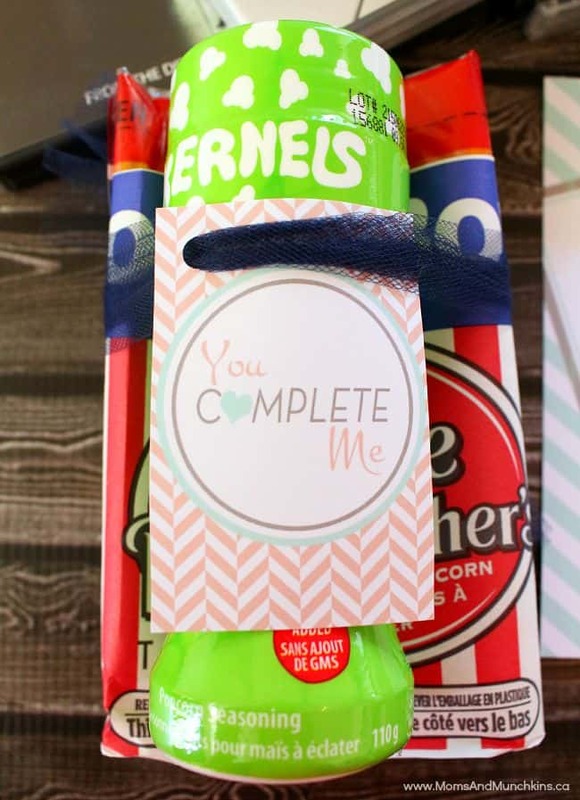 Then use the “You Complete Me” tags to attach to your favorite combo for date night! These date night printables are available for FREE for our monthly newsletter subscribers! Signing up is free & easy. We have over 7500 subscribers that enjoy the special freebies each month! Simply enter your email address, confirm your subscription, and you’ll be directed to a Thank You page with a link to the freebies page along with the secret password. This link and password will also be repeated in each of the monthly newsletters. We’d like to send a big THANK YOU to our monthly newsletter printables designer – Alyssa of Just A Little Sparkle. On Alyssa’s blog you’ll find plenty of party inspiration for all of life’s celebrations. Her printable designs are sure to add Just A Little Sparkle to your next event. 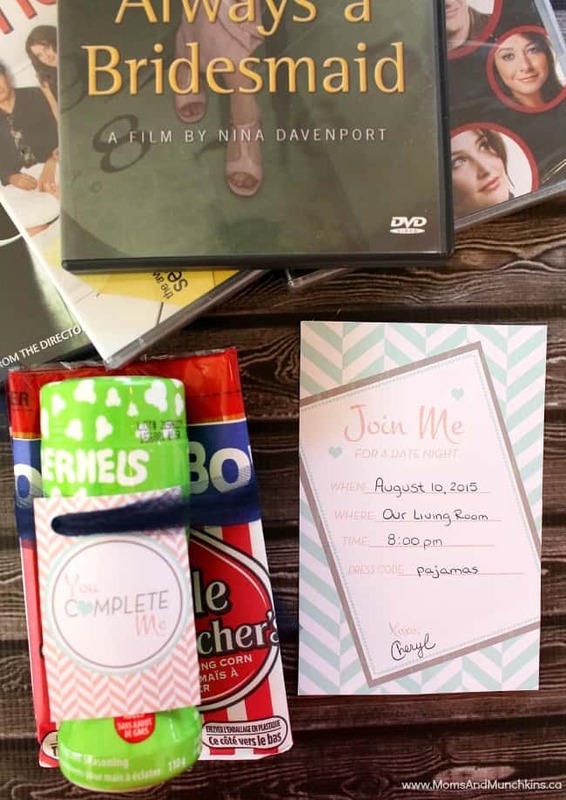 Visit our special Date Night page for even more fun ideas with FREE printables! We’re always adding new ideas. Follow us on Facebook, Twitter, and Pinterest, with sneak peeks on Instagram.